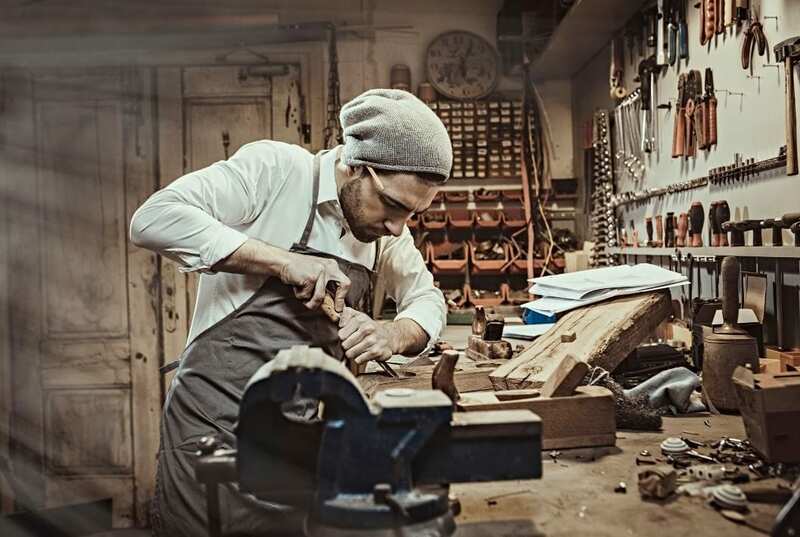 As an Artisan Specialty Contractor, your work holds unique risks, and even the most seasoned professional can run into problems from time to time. Property damage, personal injury, unforeseen circumstances that affect deadlines, and malfunctioning equipment are just a few of the issues that can arise on a job. At Prime Insurance Company, we understand the diverse challenges that you face, and we can help put both your and your clients’ minds at ease with a Customized Liability Insurance plan. When working as an Artisan Specialty Contractor, careful planning and forethought are some of your greatest tools. Unfortunately, there are times when no amount of planning can protect you from unexpected accidents. As many contractors know, these accidents can range from something as small as a cracked window pane to something much more serious, such as someone falling and being injured or a destructive weather event like a tornado or hurricane. Because one can never predict the severity of the accidents that may happen on a work site, it is crucial for all Artisan Specialty Contractors to have a thorough and reliable Customized Liability Insurance policy. Prime Insurance Company has the expertise you need to help you put together the Customized Liability plan that best fits your business requirements. We will put our more than 30 years of underwriting experience to work for you and your business. Whatever your budget and needs, we can work together to craft the perfect Customized Liability Insurance policy for you. Please contact us today for more information and to request a quote!